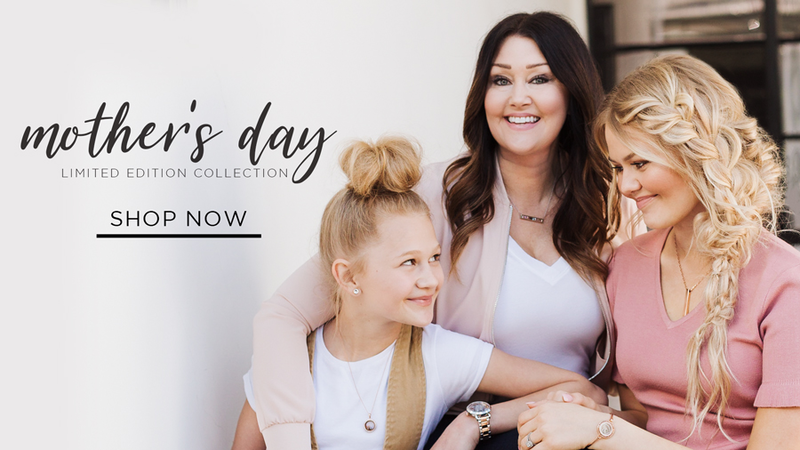 Loved picking flowers as a kid? 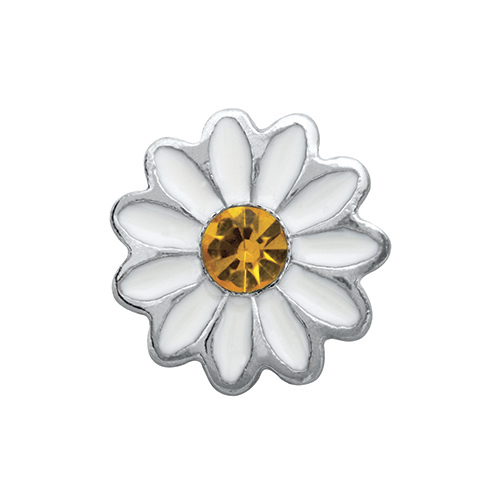 Add this White Daisy Charm to your Living Locket® as a reminder of your favorite memories. 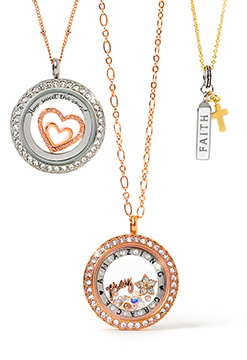 Pair it with the Silver Watering Can Charm to make your story bloom.